You have seen so much of the same work from so many of the Saratoga wedding photographers you have looked at. Posed brides and grooms. Contorted in some strange way. Everything washed out with no details in the skies or everything looking super bright or pastel. Weeds in the foreground. Tiny people in a giant landscape. But you want different Saratoga Springs wedding photos. Ones that speak to you and who you are. To your wedding day. Not to a wedding industry manufactured aesthetic that isn’t right for everyone. You’ve Found A Unique Saratoga Wedding Photographer! Working with a wedding photojournalist in Saratoga, you’ll get tons of planning help before the wedding. After all, that’s what a photojournalist does; plans and works out all the details so they can be ready when the moment, or the opportunity, is right to make a great photo. You’ll spend so much more of your day attending your wedding instead of posing for some checklist. Do you want to spend your time away from your wedding creating endless photos from a checklist? How many variations on poses do you want to spend time shooting? With a wedding photojournalist, you’ll still get great portraits and group photos. But that won’t be the bulk of what a unique Saratoga wedding photographer does for you. This Saratoga Wedding Photojournalist Wants To Speak To You! 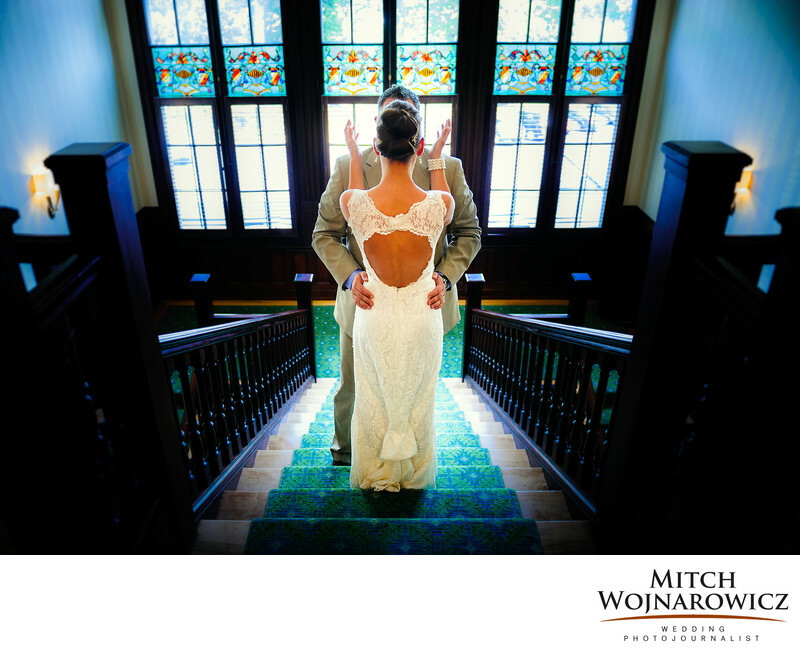 Don’t wait as all Saratoga wedding photographers’ schedules get booked often a year in advance. You won’t get caught in some hard sales call. Contact Me At This Link Today. Let’s speak about some relaxed and unique Saratoga Springs wedding photography. Location: Saratoga Golf and Polo.